100% family owned and operated, we pride ourselves on providing the highest level of service to our loyal customers and the rural community. 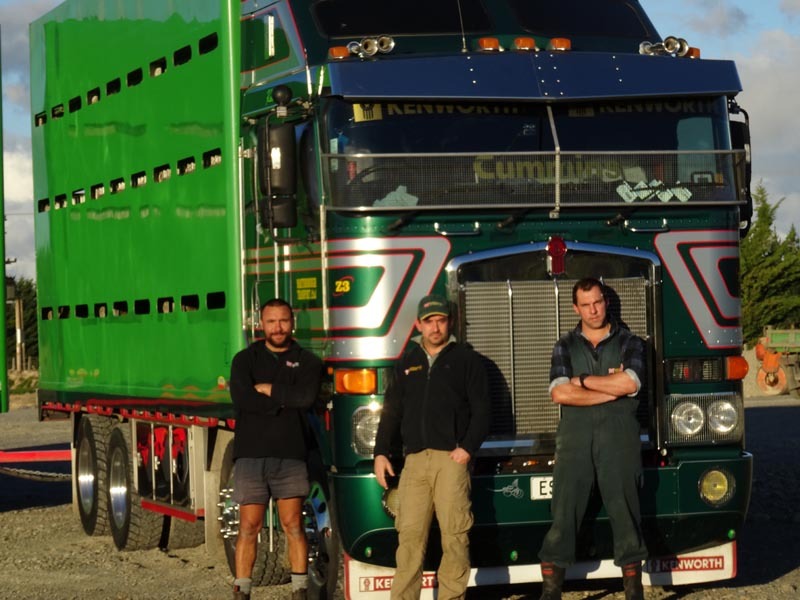 Wairarapa’s largest livestock and cartage firm with a fleet of 17 trucks and team of 30 dedicated staff. Quality Staff and Team environment create the best means to maintain loyalty with great service, thus meeting our customers’ needs 24/7. 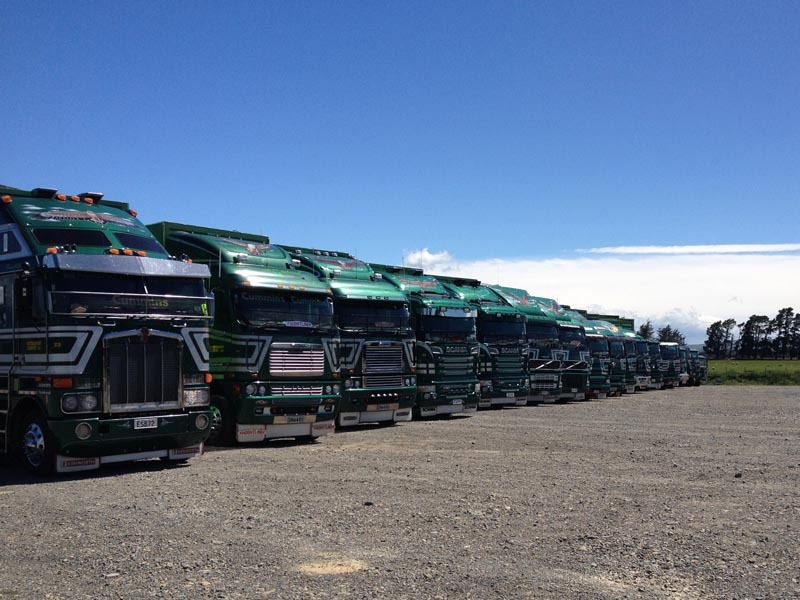 Martinborough Transport Ltd is a family owned and operated trucking business based in Martinborough New Zealand. 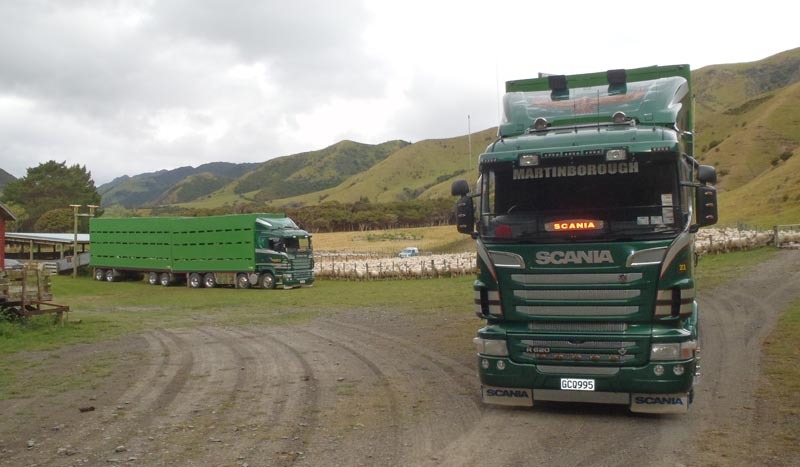 Martinborough Transport has grown from small beginnings to being Wairarapa’s largest livestock and cartage firm with a fleet of 17 trucks and team of 30 dedicated staff. 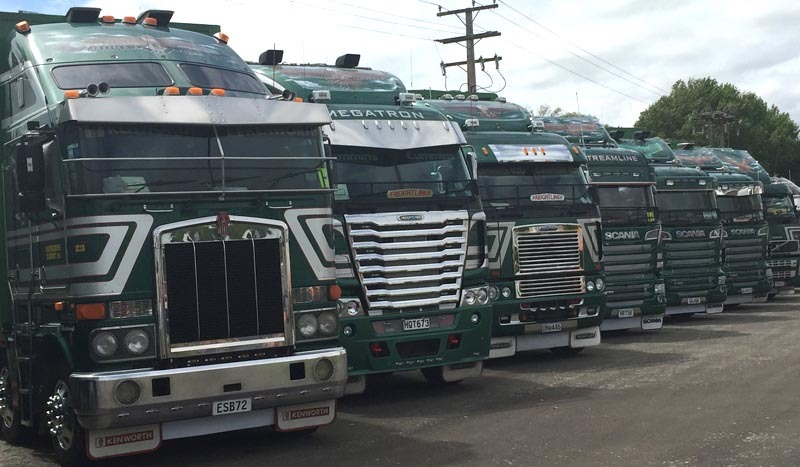 Formed in 1981 by Trevor Hawkins with one truck the business has undergone growth and change that saw sons Daniel, Josh and Jared buy their father out in 2009, handing ownership to the next generation of the Hawkins family. Having worked in the family business all their lives, Daniel, Josh and Jared relocated the business to the town’s outskirts in 2014 to further improve efficiencies in the business and to allow them to continue providing the region with the quality service they have come to expect. 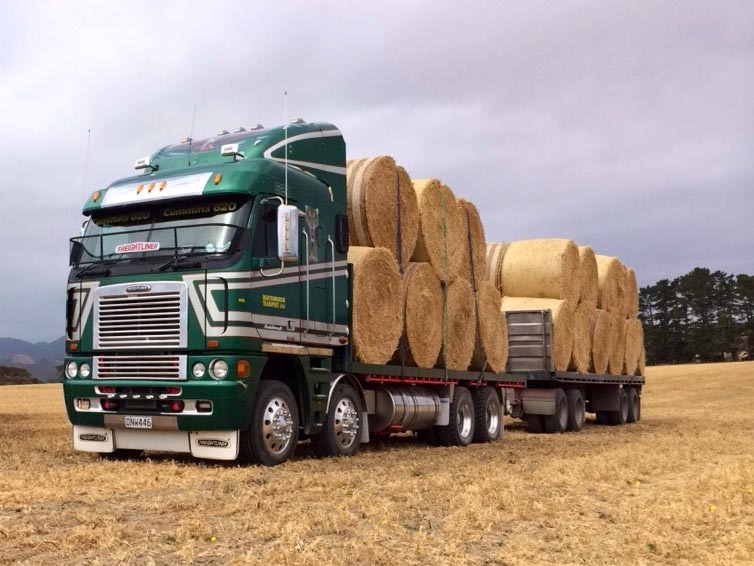 We pride ourselves on providing the highest level of service to our loyal customers and the rural community. Our Modern Fleet enables us to deliver this service in the most efficient way. Our Quality Staff and Team environment create the best means to maintain loyalty with great service, thus meeting our customers’ needs 24/7. Testimonial coming soon. Consectetur ipsum ante, vel egestas enim tincidunt quis. Pellentesque vitae congue neque, vel mattis ante.